When Danny Thomas was a struggling entertainer, he prayed to St. Jude, the patron saint of hopeless causes, vowing that some day, he would build a shrine to the saint if he is successful. Soon after that, he took a $50-a-week job as emcee at Chicago’s 5100 club, where he became close friends with many members of the Arabic-speaking community. Three years later, he moved on to the prestigious Chez Paree in Chicago, then on to national fame. Danny began discussing with friends in the Chicago Arabic-speaking community what form the idea of a children’s hospital might take. Then, after reading a newspaper article about a black child in Mississippi that died because no hospital emergency room would treat him, he decided to build a free hospital for children (regardless of race) in the South. Cardinal Stritch suggested Memphis, where the Cardinal had friends who could support his cause. Danny turned to his fellow Americans of Arabic-speaking heritage for support. Danny also felt it would be a noble way of honoring our immigrant forefathers who had come to America and to thank the United States for the gifts of freedom given their parents. In 1955, while attending a funeral in Chicago, Danny met with 7 of his close friends in Sam Saad’s basement. 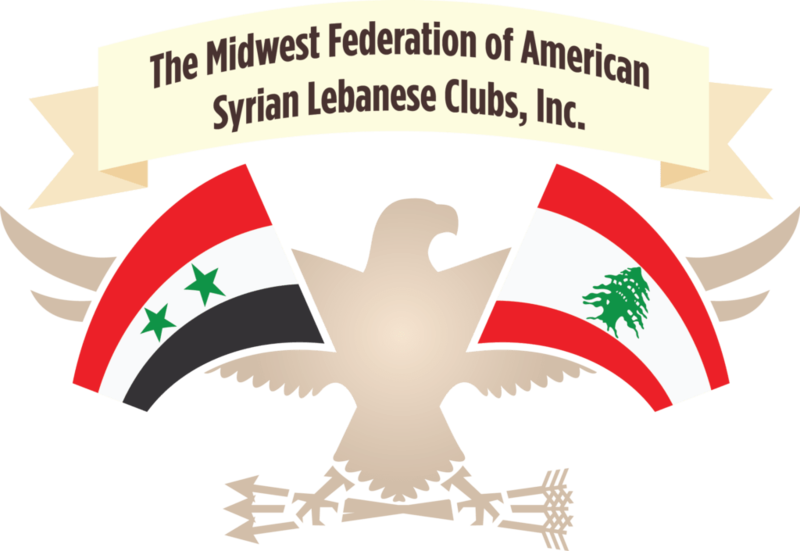 These men were active leaders of either the Midwest Federation or the local club, The Syrian Lebanon Progressive League (later the Phoenician Club). Those in attendance were; Anthony Abraham, Sidney Be Hennessy, James Habboush, Sam Saad, Joseph Shaker, George Simon and Michael Tamer. Each came with a check for $1,000 as seed money for the formation of the American Lebanese Syrian Associated Charities (ALSAC). After much discussion, the group decided to create a unique research hospital devoted to curing catastrophic diseases in children, regardless of race, creed or color. It was decided that Sidney Be Hennessy, an attorney, would write the preamble and constitution for ALSAC and that Mike Tamer would be its first National Director. 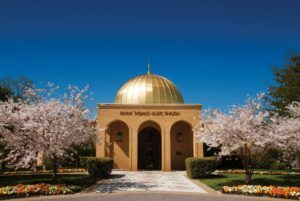 To this day, the ALSAC and St. Jude by-laws require that no less than 65% of its Board of Directors must be of Arabic-speaking heritage. Mike Tamer and Danny Thomas began crisscrossing the U.S. by car, raising funds at various Arabic-speaking meetings and benefits. This eventually grew into the Teen-Age Marches throughout the country. Today, ALSAC is the nation’s second largest health-care charity and is supported by the efforts of more than 1 million volunteers nationwide. 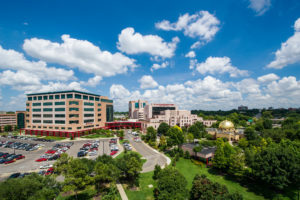 St. Jude Research Hospital requires more than $2.5 million in operating costs each day. Public contributions provide more than 75% of the funds. Only 14% of the money comes from insurance and 9% comes from grants. When the hospital opened its doors in 1962, the cafeteria was the first non-segregated restaurant in the South. Today, Danny’s children, Marlo, Terre and Tony carry on their father’s work and remain a driving force in fulfilling his mission.